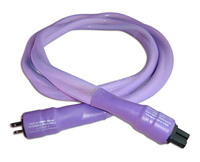 A high-performance umbilical power cord which merits use with Monolithic Sound, Channel Islands Audio, and early versions of Musical Fidelity X-PSU upgrade power supplies. A phenomenal upgrade replacement of the mediocre stock umbilical power cords. The upgrade power supplies do an excellent job of providing plenty of clean, high-current power. Now you can finally deliver that quality power you paid for to the gear completely unaltered and unhindered. Also, now accepting credit card and eCheck orders via phone, fax or mail; click for details. 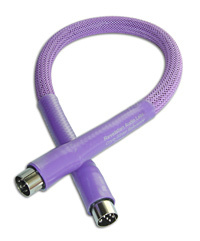 You will be utterly astounded when you hear the huge improvements “this little cable” makes to your music! For Musical Fidelity X-PSU v.3 and Xv.3-Series components; MSB DACs, pre-amps and power supplies (all models and versions including Platinum and Gold); Musical Surroundings Phonomena phono stage; Monolithic HC-1 and HC-2 power supplies, PS-1 and PS-2 phono pre-amps, PA-1 line stage; Audio Alchemy Power Stations with detachable power cable. 3-pin, 5-pin, 6-pin. 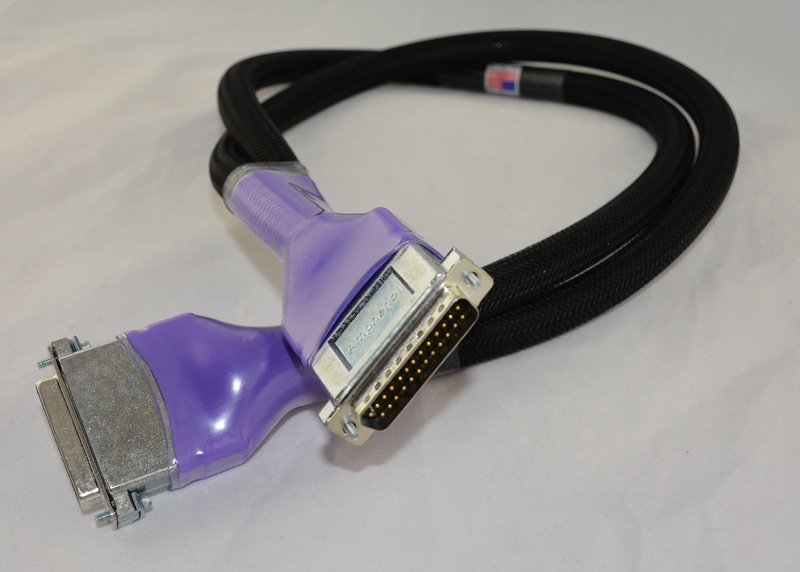 8-pin DIN and 1/8” phono-connector models available - PLEASE SPECIFY. 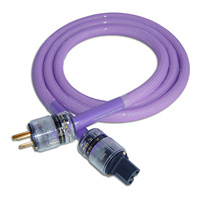 Power umbilical cable for use between outboard power supply chassis and transport chassis of Resolution Audio Opus 21, Pass Labs preamps, McIntosh and others using the DB-25 style connector. Features DualConduit™ design, augmenting isolation and separation of the the crucial analog power supply voltages in a dedicated separate discreet conduit from the digital control signals within the cable. Features Mil. Spec. Amphenol male-to-female DB-25 connectors and solid cast metal shielded shells. The umbilical cable upgrade far surpasses the performance enhancement of a complete component replacement. No one else offers this level of technology and performance at these price points! Feature ERS material, Ceramic MicroSphere Conduit™. Furutech FI-28 High-End Performance connectors with OFC contacts. All connector metallic parts are treated by Furutech *Alpha Process (Super Cryogenic & Demagnetize Treatment). The cord is safely rated to operate anywhere in the world. Connectors for international use available - Schuko (Euro), UK, AU (Australia/New Zealand). Massive 8-gauge conductor cross-section for hot and neutral poles. Furutech FI-28 High-End Performance connectors. Capable of extremely high current delivery, yet rendering delicately accurate musical nuances. 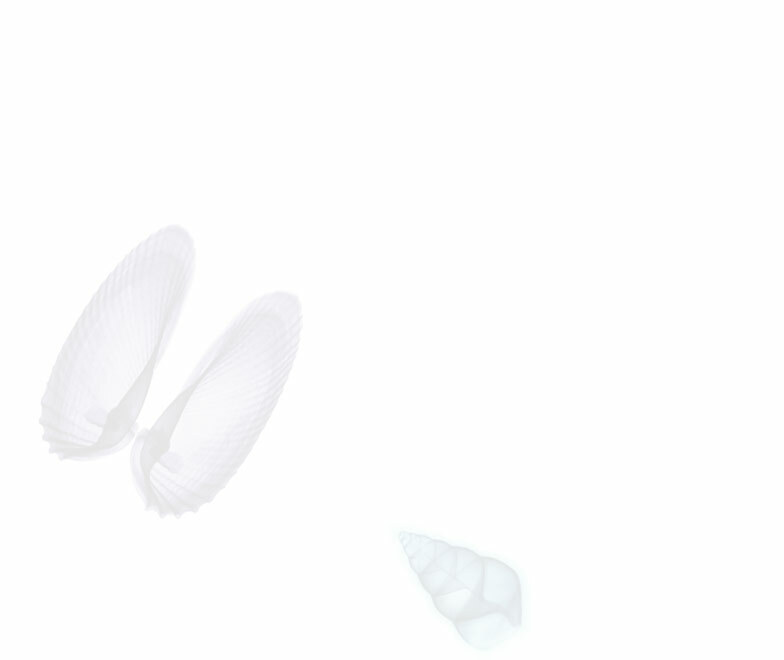 Transparent and lightning fast. Excellent for use on all equipment types. 20-amp IEC available. Designed specifically for source equipment - although excellent on all equipment types. Furutech FI-28 High-End Performance connectors.